These links are used if you plan on using Windows Live Writer to write to your wordpress blog/site. 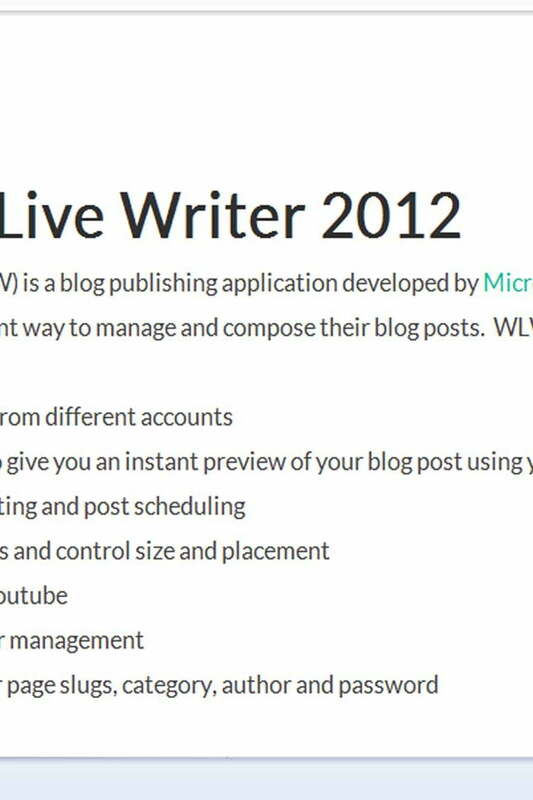 Many of you simply don’t need this or don’t plan to use Windows Live Writer. This post will show you how to remove WLW and RSD wordpress links from you head section and reduce the size of the page and potentially make your pages load much faster. Now click on update and the file will be saved. The WLW and RSD links should now be removed from your site. To check this simply visit your website and hit ctrl + u, which shows you the source code. If all has gone well the generator code is no longer there. That’s how easy it is to remove WLW and RSD WordPress links!